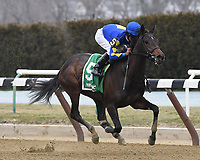 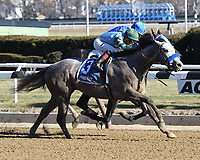 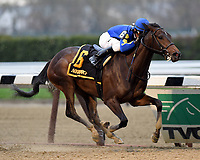 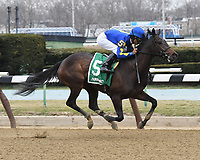 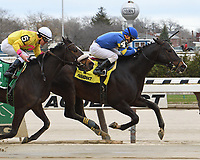 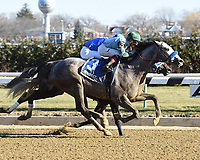 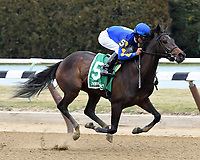 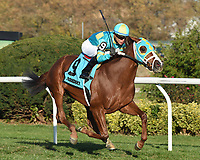 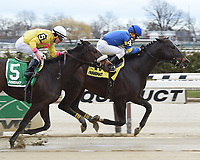 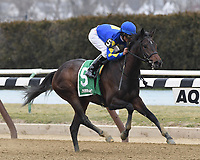 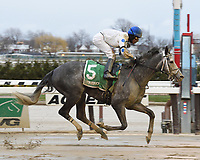 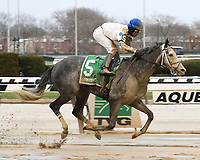 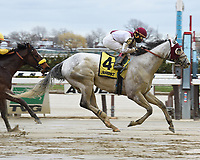 Aqueduct 2016-2017 - Images | Bob Coglianese Photos Inc.
For half a century, the name Coglianese has been synonymous with quality images of high-class racehorses. 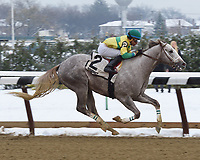 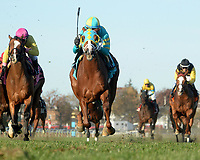 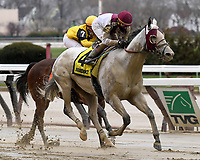 As the official track photographers for the New York Racing Association, the father-son team of Bob and Adam Coglianese have captured enduring images of the sport's greatest stars. 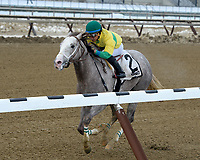 If you can't find what you're looking for, please mail me your requirements. 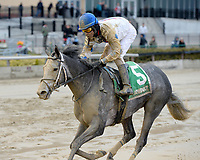 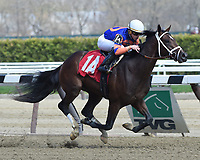 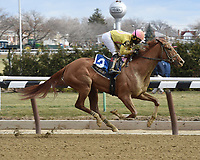 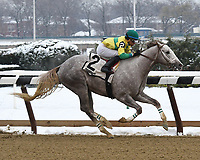 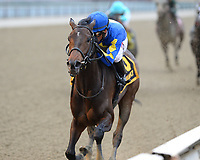 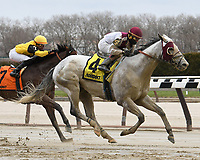 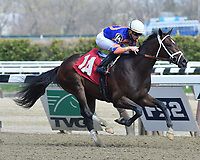 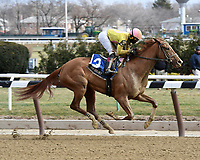 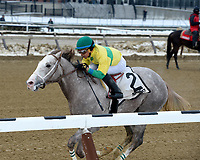 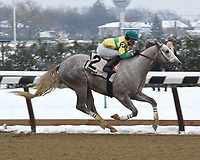 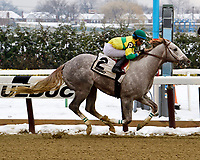 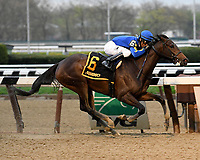 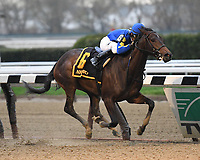 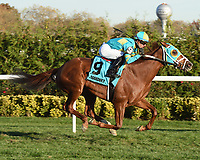 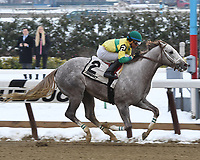 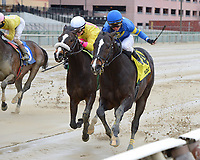 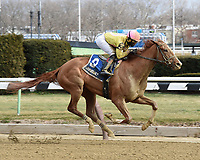 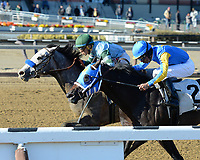 © Bob Coglianese Photos Inc.